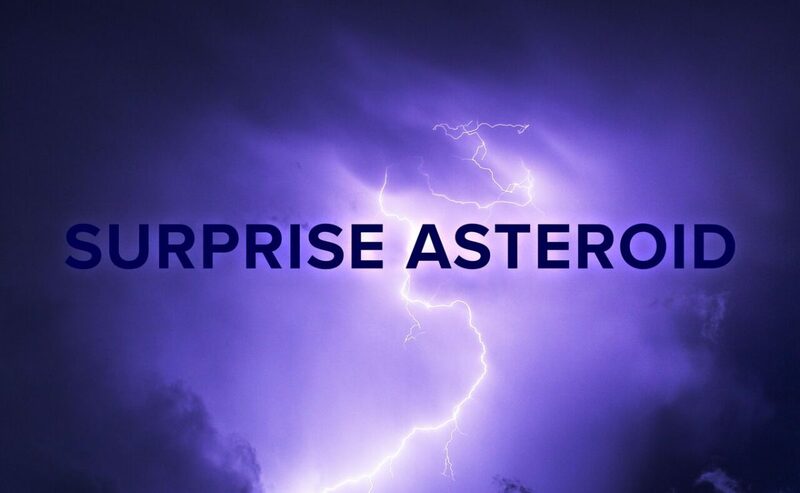 Warsaw, Indiana’s finest, Surprise Asteroid are here with a brand new track entitled “Speak”. Surprise Asteroid is an ever-evolving collaborative effort, driven by talented singer / songwriter, Grant Reigner. Grant not only penned the song’s lyrics, but also played all of the instrumentation for “Speak”. The song also features background vocals by Joby Adams and Michael Burke. As far as musicality goes, the song starts by catching listeners with a lovely and memorable acoustic riff. Quickly, the song is well-layered to include percussion, drum, and electric guitar. “Speak” presents very open, honest, and relatable lyrics, as well as terrific instrumentation the whole song through. The chorus is carried by a medley that would make even Weezer proud. The song closes out with the same riff that drew us in. “Speak” is a reflection of hard work, and passion for music. The time and production spent on the song absolutely shows. Surprise Asteroid’s hope is to unite folks both in the creative process of songwriting, as well as through listening enjoyment. The single is making its debut today, and is presently available on iTunes, Amazon Music, Spotify, and Google Play. Be sure to give “Speak” a listen, and keep a weather eye on the horizon for more to come from this great band.